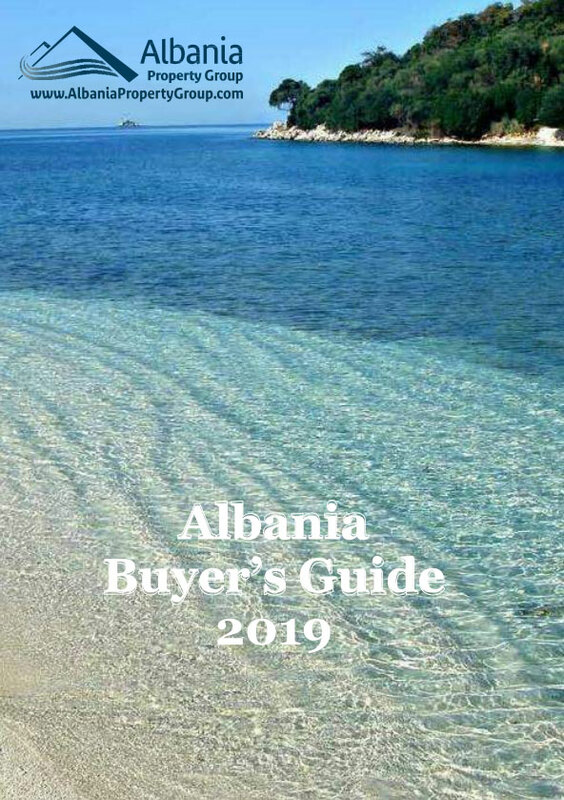 Albania Real Estate for sale in beautiful Vlora city. Apartment has furniture and appliances included in price. Great panoramic views over Sea.